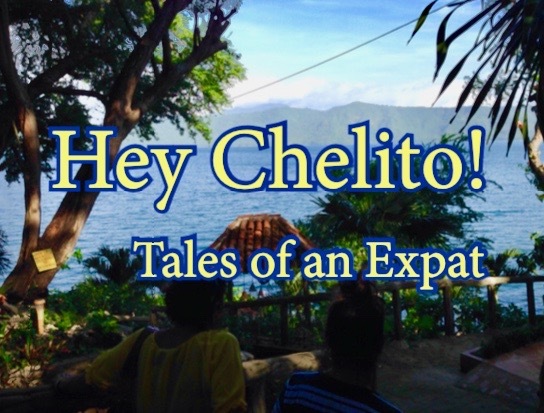 Buying a House in Nicaragua, Part III | Hey Chelito! Posted on April 20, 2017 By Erik @ Hey Chelito! This part of my search was the most frustrating. The state of legal affairs with all the properties I was interested in, were a mess. Problems kept adding up. On two occasions, I thought about calling it quits for while. I thought perhaps it would be better to take a break and try again in a few months. But instead, I did some yoga, focused on my breathing, and had a beer. I am a determined person. When I set my sights on a goal, try my best to see it through. There are four major legal documents required for sale and purchase of real estate property in Nicaragua. In addition to the Promesa de Venta (Purchase Agreement), these four will require proper due diligence by your attorney. After the closing on the property, a document needs to be registered with Registral Publico (Public Registry), this will show the legal and official change in ownership. Someone will then come out from the Cadastral Office to survey and assess the property for taxes purposes. Then pay your taxes and register the documents. Boom! You just bought a house in Nicaragua. I keep emphasizing the paperwork because this was the most frustrating aspect of my search. This is the first step being able to sell or purchase property in Nicaragua. There are a few issues that are very common. First, many owners don’t pay their taxes regularly. Then they need to scramble to get the money to pay them in lump sum. I have heard of buyers paying the taxes for the seller and then taking it off the purchase price. I wouldn’t recommend using this tactic. I feel that you can get burned. Second, some of the paperwork is only good for thirty days at time. Sellers are reluctant to spend time and money every month. They would rather wait until they have a committed buyer. I sort of understand this, but with time being of the essence for me, it strained my patience. Third, most of the homes are very old and have been in the family for generations. Children inherit property and then never take the time to register it properly. One of the houses I looked at had seven brothers’ and sisters’ names on the deed. All of them would have to sign off on the sale. One brother was deceased and two of the sisters live outside the country, one in the States and one in Ecuador. The home I was purchasing had a few minor issues with the registered documents. The owner has never lived in the house. The home owner inherited it from her grandmother when she was very young. With the grandmother’s name still on the deed, the property could not be legally sold. Unfortunately, this type of scenario is very common in Nicaragua. Of the roughly thirty homes and properties I was interested in, only two were fully legal and ready for sale. In addition, after the city came to measure the property, the measurements didn’t add up. She was trying to sell part of an adjoining property that wasn’t hers. The paperwork had to be reconfigured and the sale price re-negotiated. In the end, these are only administrative tasks that take time. Much of the work that real estate agents and title companies do in the States, must be handled by the sellers and the attorneys. My options were to stay for an extended period of time and wait it out. This option can get expensive. Having to pay for lodging and food and beer, for a few months can add up quickly. I chose to stay just as long as needed and then flew back when I needed to. In the end, this was the cheaper route. Have a similar story? Share your experience with me.